As much as his life is worthy of honor and celebration, Rev. Dr. Martin Luther King Jr. likely would have had a hard time during the recent searching examination of gender inequities prompted by the #MeToo movement. Yet unlike some men who appear unwilling or unable to get beyond casting themselves as victims, King could well have had the ability to grow on this vital issue. The fabled civil rights leader’s public challenges with women ranged from the structure and workings of the Southern Christian Leadership Conference he co-founded with the Rev. Ralph Abernathy and into his writings about women. 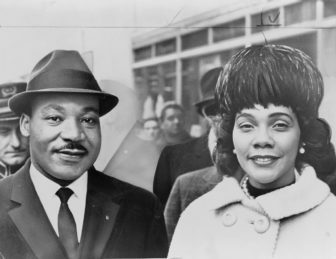 Martin Luther King Jr. and Coretta Scott King in 1964. 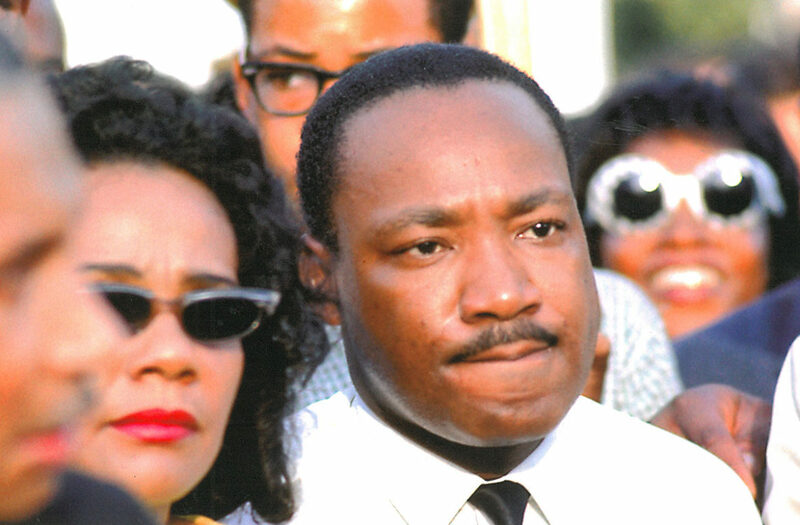 But as we stop to reflect on King’s remarkable life and actions as he would have turned 90 years old, it is important both not to look away from his limitations on the critical issue of gender as well as to consider his continued capacity for growth that he might well have harnessed in this area, had he lived long enough to do so.